Important Notice: The base game Sudden Strike 4 is required in order to play. 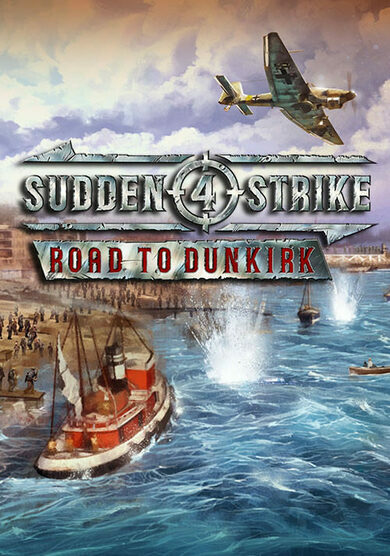 Sudden Strike: Road to Dunkirk is an expansion to the beloved real-time strategy game developed by Kite Games. 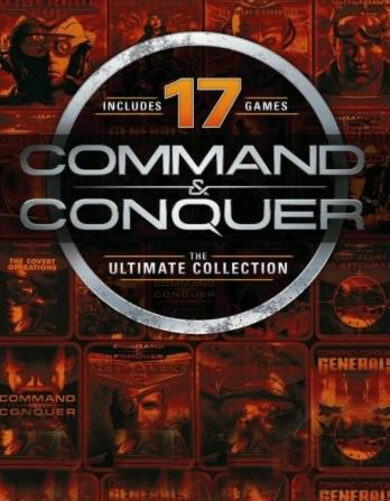 This expansion centres on the events surrounding the famous rescue of Allied soldiers in the French coastal town of Dunkirk during WWII, the events are also known as ’Operation Dynamo’. 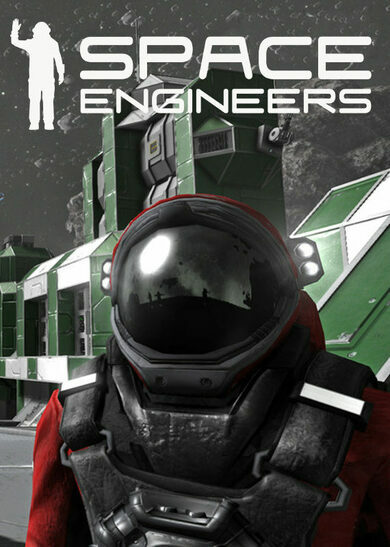 Shift the axis of power in the fiercest war throughout our history, play in two mini-campaigns and execute new single-player missions and evacuations! The German campaign offers you an opportunity to break the French defences in the Battle of Lille, take over the town of Dunkirk, and destroy the British battleship! 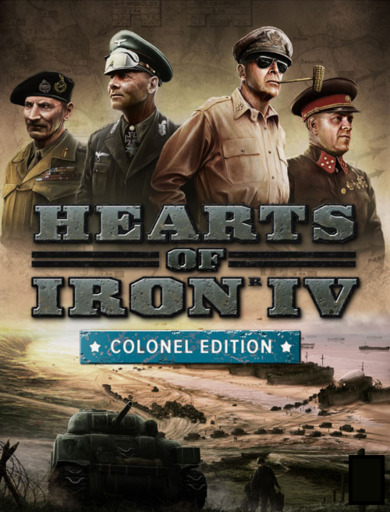 Play as the French war commander Charles de Gaulle! The Allied campaign will task you to initiate in the British counter-offensive fronts during the Battle of Ypres-Comines and save as many of your fellow soldiers as possible in the ’Operation Dynamo’! Play as the British Expeditionary Force division commander Harold Alexander and execute your missions to your maximum ability! Sudden Strike 4: Road to Dunkirk Expansion also introduces over 10 new destructive units!